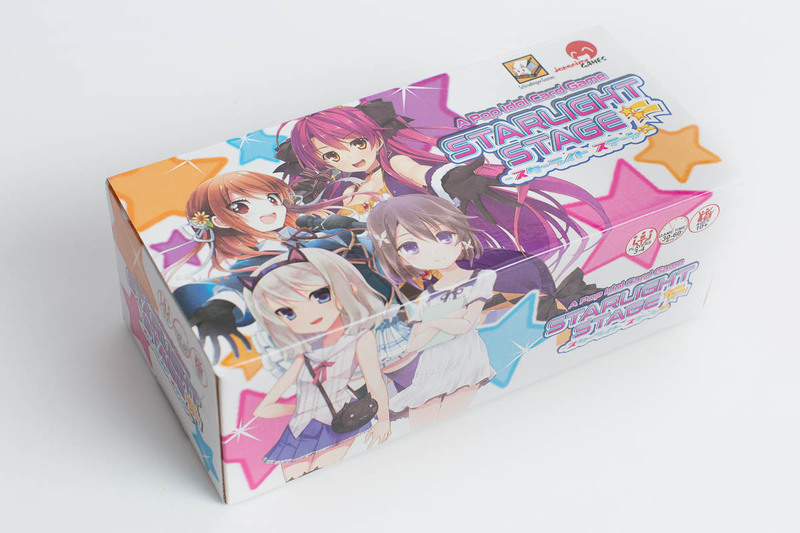 Starlight Stage is a card game made for 3-4 players usually played for 30-60 min per game. In Starlight Stage, players are the head of a talent agency trying to develop Idols and send them out to perform and gain fame. Build up reserves of the three types of talent (Acting, Music, and Charm) to reach greater achievements while performers grow and take on new personas. 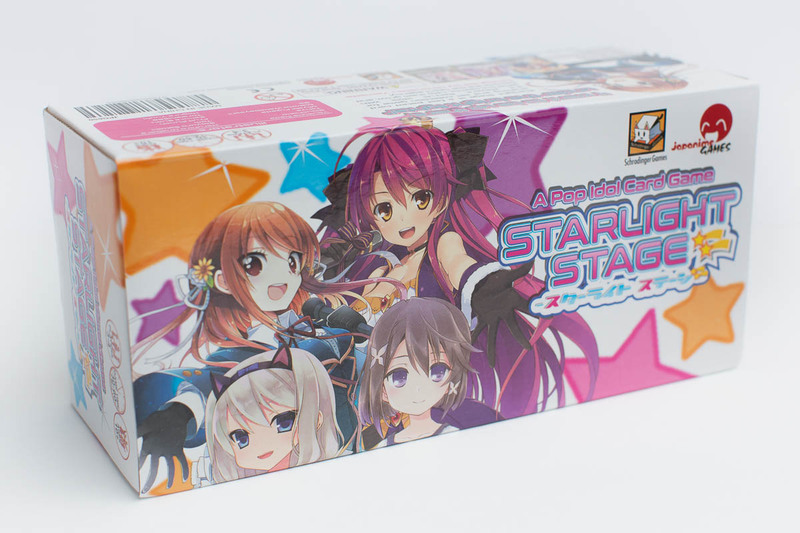 Featuring appealing art of cute idols and simple, fun mechanics, Starlight Stage is great for gamers and fans of the Idol phenomena alike! Includes: 132 cards, 4 reference cards, 31 tokens, 6 dividers, and a Newcomer Idol Promo Card!